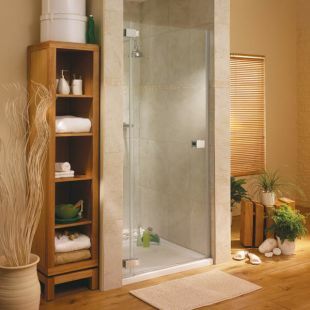 This minimalist door is available in four sizes from 750mm to 1000mm. Please state hand of door when ordering. *Please note that the door in the above picture is the left hand version.